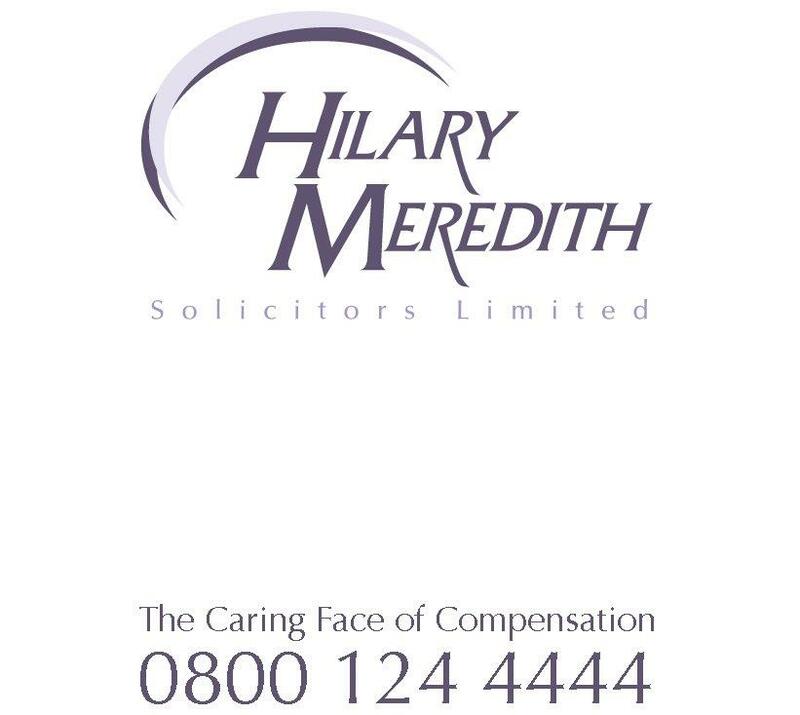 Team Hilary Meredith attended the Spinal Injuries Experience at Stoke Mandeville Stadium on the 30th October 2013 to raise funds and awareness for the Spinal Injuries Association. The team, consisting of employees Hannah Ashcroft, Samantha Burbidge, Georgia Hammond, Josh Spence and Melanie Wain along with Andy Wharton whom the firm sponsor, were one of six teams who competed on the day. The teams took part in a variety of wheelchair sports including Power Lifting, Archery, Wheelchair Basketball, Wheelchair Rugby and Hand Cycling in order to comprehend how individuals living with spinal injuries adapt their lives and can enjoy participating in sporting activities. Many individuals end up competing in wheelchair sports to the highest level. The Hilary Meredith team was lucky enough to be trained by the Paralympic coaches in each sport and met Team GB’s 2012 Wheelchair Rugby Captain Steve Brown and Power Lifter Chris Rattenbury. The Hilary Meredith team achieved victory in the Power Lifting and Wheel Chair Rugby, coming home with two trophies and came third in the competition overall. Partner at the firm’s London office, Sinead Cartwright, was handed the task of recording the day by photograph and video footage whilst cheering on from the sidelines. The day was a huge success for the Spinal Injuries Association and the team look forward to retaining their trophies next year whilst trying to add a few more to the collection.